Earlier this year we noted the apparent intention of the new BBC Board to hold a public consultation concerning the corporation’s complaints system. That public consultation is now underway and members of the public can make submissions until August 16th. “The BBC aims to resolve complaints fairly, quickly and satisfactorily. We are required by the Charter to have a complaints framework that provides “transparent, accessible, effective, timely and proportionate methods” of making sure that the BBC is meeting its obligations and fixing problems. Since April the BBC has operated with an interim Complaints Framework, published on the BBC’s complaints website. The Framework reflects the new governance and regulatory arrangements that came into effect in April 2017. Under these arrangements, the BBC Board has oversight of the complaints process and Ofcom is the independent regulator for most types of BBC complaints. The Framework sets out the BBC’s approach and the procedures for handling different types of complaints, from editorial to regulatory, so that everyone who wants to make a complaint – whether as an individual or on behalf of an organisation – knows what to expect. The interim Complaints Framework is available here. Seem readily available, easy to understand and accessible. Make clear and give sufficient information to those who complain what they can expect from the BBC and how to appeal, including whether they are clear on timeframes. Make clear the roles and responsibilities of the BBC and Ofcom and the circumstances under which complaints can be referred to Ofcom (or to other relevant bodies) by complainants. Seem fair to those who might wish to make a complaint. BBC Corporate Affairs, Room 5045, BBC Broadcasting House, Portland Place, London W1A 1AA. In July the Department for Culture Media and Sport launched a public consultation on the subject of the upcoming BBC charter review. The final date for submissions to that consultation is Thursday, October 8th. Anyone who wishes to take part but has not yet done so can find details here. As readers may recall, in July the BBC Trust launched a public consultation. The closing date for that consultation is September 18th and anyone who wishes to take part but has not yet done so can find details here. The BBC Trust is currently running a public consultation on the topic of BBC local radio and local news and current affairs in England. The consultation runs until September 28th 2015 and the online survey, together with more details, can be found here. 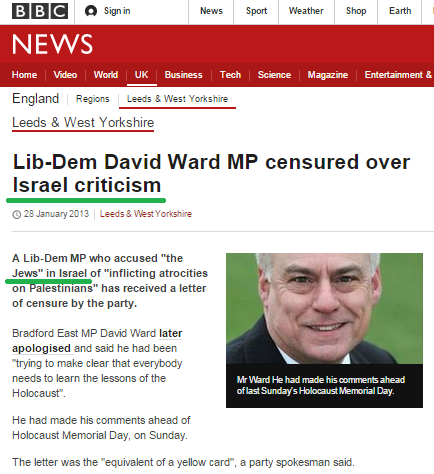 On a related note, readers may be interested to know that despite the BBC Trust having partially upheld a complaint concerning the wording used in articles about comments made by the former MP David Ward over two years ago and an amendment having subsequently been made to an article appearing on the UK Politics page of the BBC News website, another article on the same subject still available in the ‘Leeds & West Yorkshire’ local news section of the website continues to exhibit the same inaccurate language which was the subject of the complaint upheld by the BBC Trust. Clearly then the issues of communication and continuity might be among those raised in this consultation. 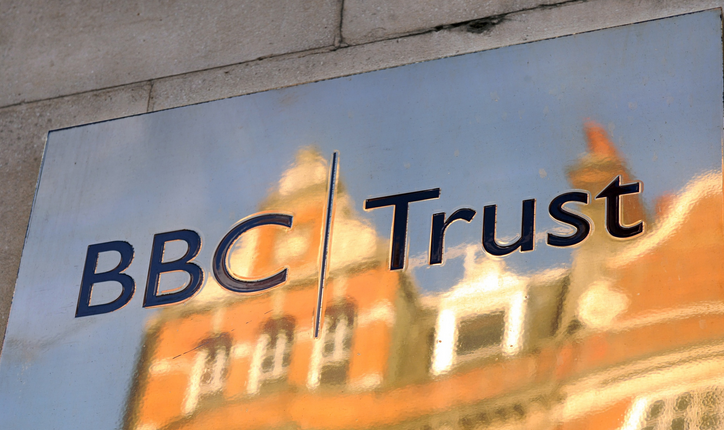 Following the launch last week of the DCMS public consultation on the subject of the BBC charter review, the BBC Trust has initiated a similar process of its own. Readers can find details of the consultation here and can contribute until September 18th 2015. On July 16th the Department for Culture Media and Sport launched a public consultation on the subject of the BBC charter review which will last until October 8th 2015. 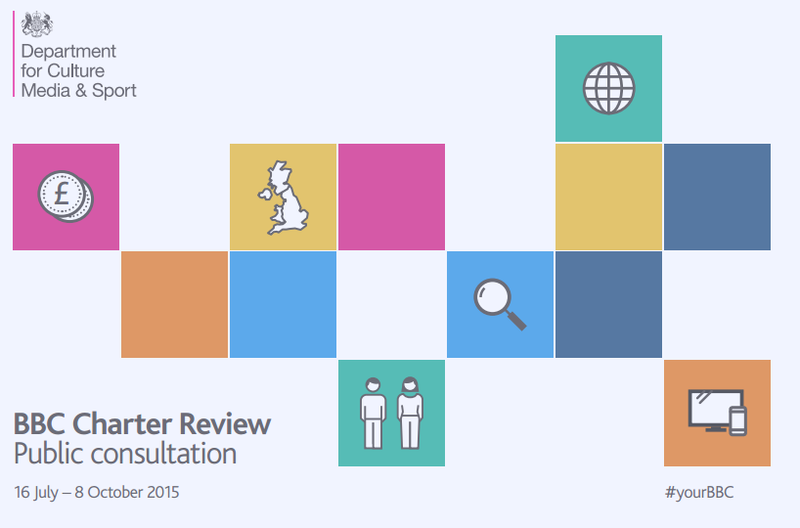 The DCMS’ background document on the consultation can be found here. Contact details for UK readers wishing to contribute to the public consultation appear on page eight and the nineteen questions which are the subject of the consultation can be found on page 11. The BBC Trust has announced a public consultation relating to four domestic radio stations: Radio 4, Radio 4 extra, Radio 5 live and Radio 5 live sports extra. Members of the public can make submissions to the Trust until February 23rd 2015. Notably, the consultation does not include the issues of editorial standards and impartiality. Readers can find more details, including terms of reference and information on how to take part in the consultation here.